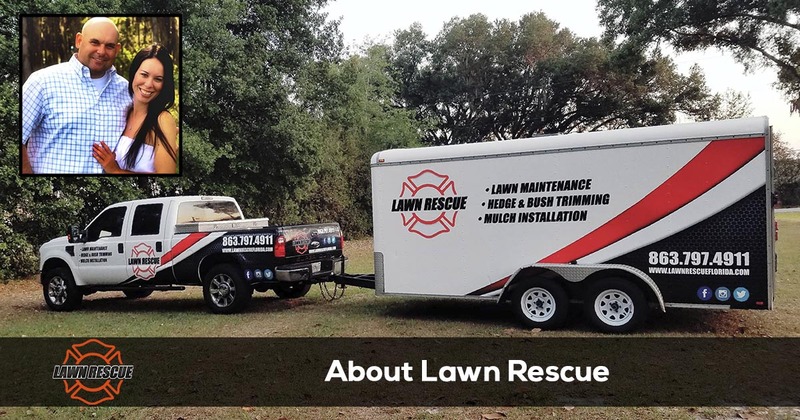 My name is Colt Minnis and I founded Lawn Rescue initially to supplement my wage as a local firefighter. It is very common for firefighters to run small businesses on their days off. In doing so, it did not take me long to realize how ridiculously competitive lawn care is. With so much competition I was not sure how I would ever be able to break into such a saturated market. However, I quickly found a formula for success. My secret formula is simply; offer quality services at fair prices and treat every single customer with respect, dignity, and honesty. I strive to build a company upon a foundation of good old fashion values, common courtesy, and moral conviction. It saddens me that many of today’s companies are focused primarily on the bottom line and not on the happiness of their employees and customers. Lawn Rescue will never be a company where employee satisfaction and customer service are sacrificed to satisfy a bottom line. Businesses must be profitable operate, but never at the expense of quality or the happiness of customers or employees. If you are looking for a lawn service company that will treat you like family and your lawn like their own then you have found the right organization. We are not the cheapest company around, nor do we want to be. 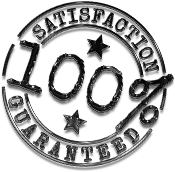 In order to provide you with the quality and results you deserve, we must charge a reasonable price. We simply cannot compete with the prices of cheapo companies that are often times uninsured, under-trained, and ultimately uninterested in delivering the results they promise. Let us worry about your lawn and afford you more peace of mind. You can rest at ease knowing anytime a member of Lawn Rescue is on your property, you are protected by our liability policy and we are licensed to do business in your area. I look forward to serving you and making our neighborhoods more beautiful one property at a time. We understand the needs of the community because we not only provide service to the area but we also live here with our families. We love where we live and want not only our customers, but our neighbors to enjoy this incredible place. With the amount of activities and busy lives we all live, who has time and/or wants to maintain their yard? That’s where we come in! Not only will we do a great job on your maintenance but we also provide consistent service with outstanding communication.